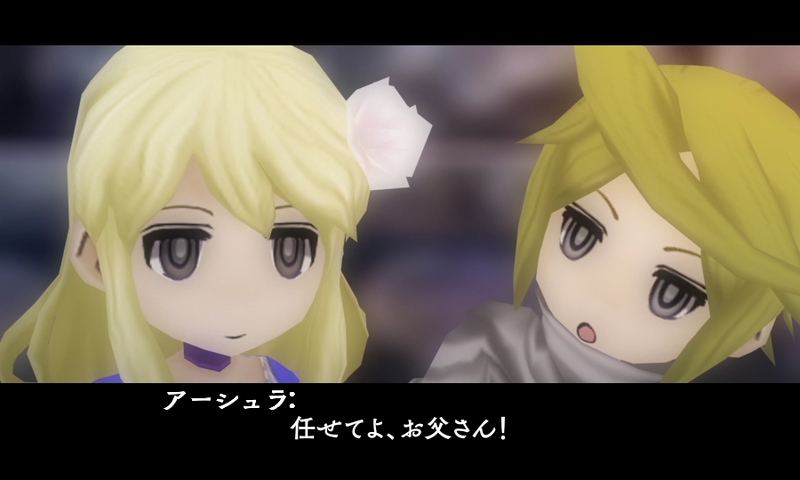 FuRyu prepared a new video for The Alliance Alive, its upcoming RPG for 3DS. View it below for a look at the game’s battle system. The Alliance Alive, FuRyu’s upcoming 3DS RPG, has been delayed to June 22 in Japan for quality improvements. 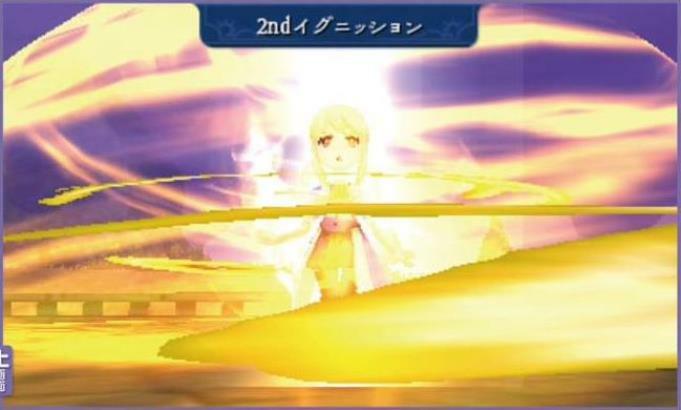 The game was originally set to release on March 30. Players who pre-order will receive a soundtrack CD and five 3DS themes as an apology. Famitsu has a next batch of details about FuRyu’s new RPG The Alliance Alive in this week’s issue. Three main battle features are explained. 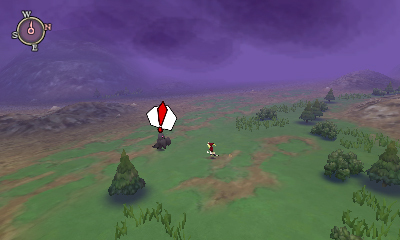 During battles, characters may raise their morale based on the movements chosen by players. Once morale has reached a certain point, they will activate something called “Ignition”. 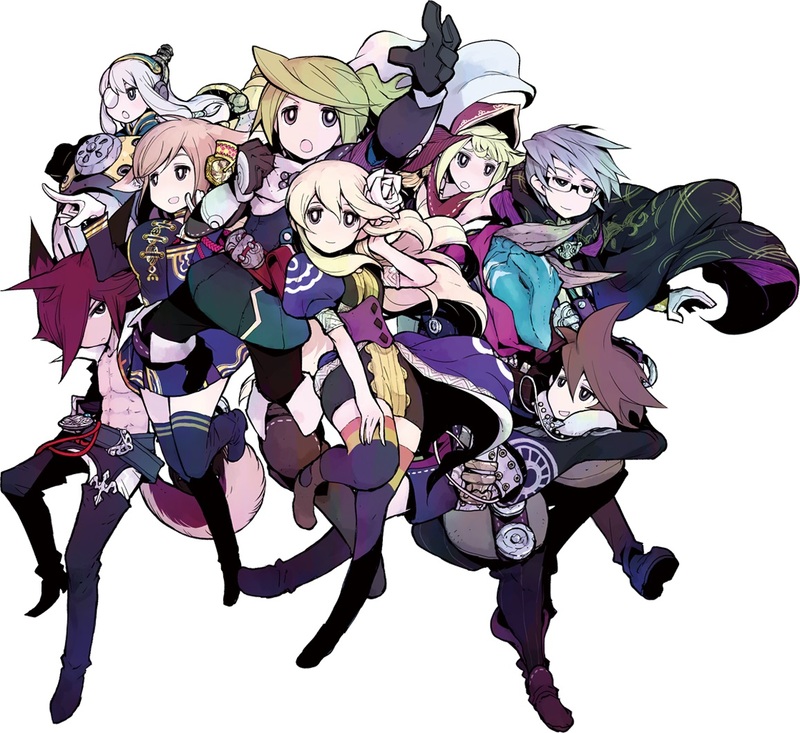 Famitsu’s final issue of 2016 features another big report on The Alliance Alive. This week’s information batch covers various aspects about the game, including weapons, magic, and plenty more. The only ark ship in this universe that can go through the Black Current to travel between worlds. Created by an unknown civilization, many features are included. This will become the player’s moving base after it’s obtained, allowing for destinations to be chosen as well as form the party. Famitsu notes that Brionac’s bridge looks like a shrine, and each character will have their own personal room. 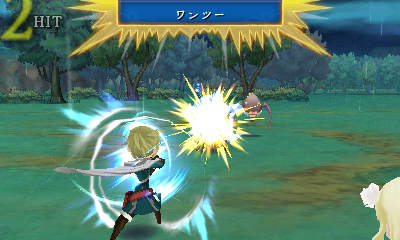 53 minutes of footage from The Alliance Alive was shown during a Famitsu live stream today. We’ve posted the full recording below. 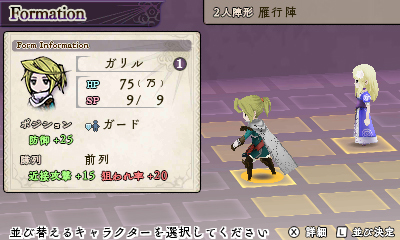 FuRyu prepared a few new screenshots from The Alliance Alive today. 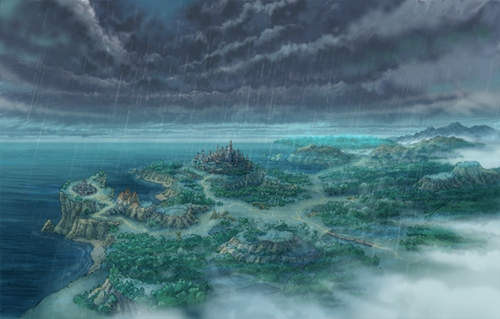 View the latest images of the 3DS RPG in the gallery below. 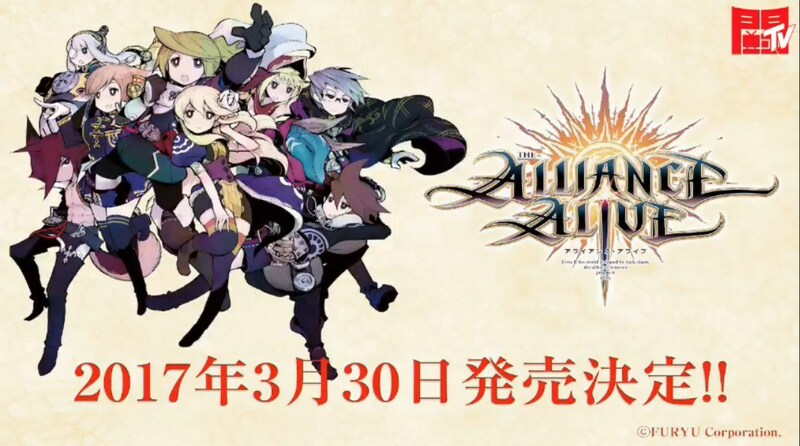 The Alliance Alive will release in Japan on March 30, FuRyu revealed during a live stream event in Japan today. The game will cost 6,280 yen. Famitsu intends to showcase the game during a live stream on December 8. Additionally, on December 23, director/producer Masataka Matsuura will be on hand to talk more about the RPG. This week’s issue of Famitsu contains a six-page article on The Alliance Alive, FuRyu’s new RPG and successor of sorts to The Legend of Legacy. A couple of the pages were rehash, but new information was included as well. To recap, the game follows a story in which the Demon Clan invaded the human world thousands of years ago. After the lands were split apart, they are now ruled by a caste system that puts the Demon Clan at the top. A new commercial has been published for The Alliance Alive, FuRyu’s new 3DS RPG that follows The Legend of Legacy. Check it out below. 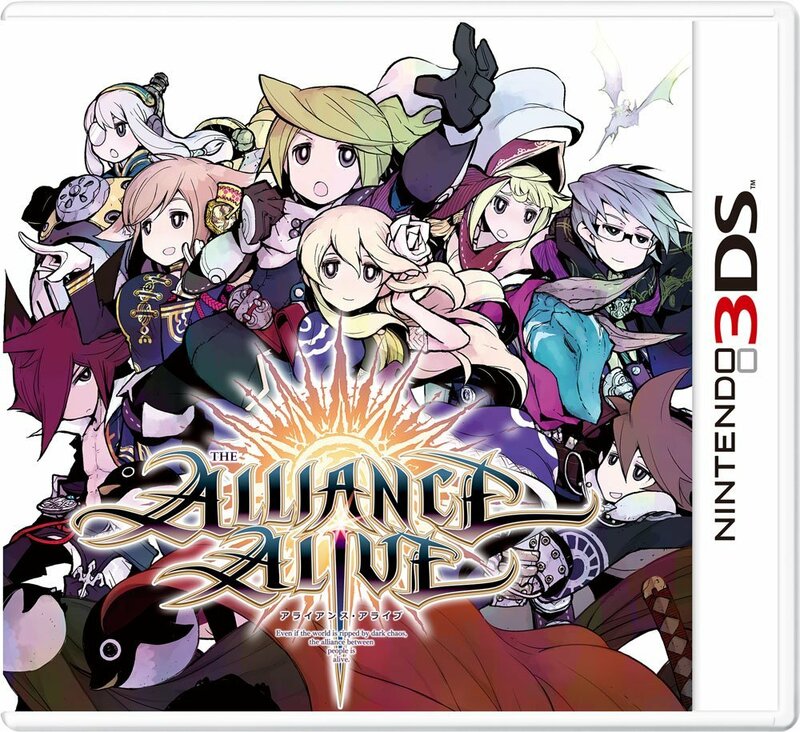 Amazon Japan has shared the official boxart for FuRyu’s new 3DS RPG, The Alliance Alive. Take a look at the packaging shot above.